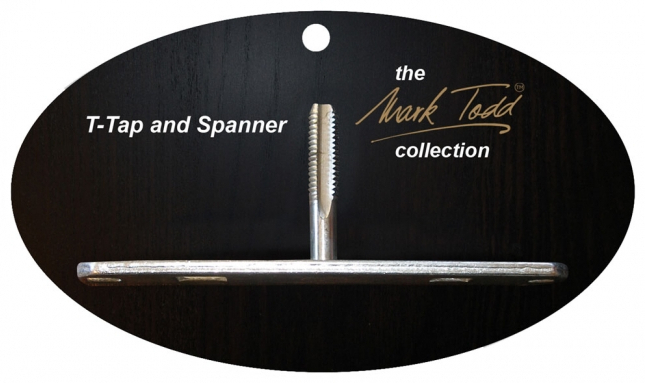 The superb Spanner Tap from Mark Todd is a great tool used in the maintenance of your horses shoe studs and stud holes. This spanner tap can be used to clean and fit any pieces, working with the studs for a much easier use. This piece consists of a large T shaped piece, with the top bar acting as a handle piece, while the pin at the centre supplies the main tool. 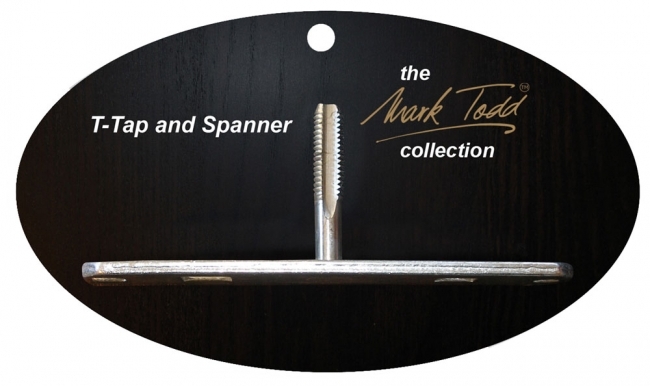 There are currently no questions for Mark Todd Spanner Tap - be the first to ask one!